A custom range of high performance cam profiles all ground on new wide lobe billets. Until Neutek introduced its range of camshafts for the Porsche 356 and 912 the only choices were welded up re-grinds or very expensive standard grinds. Neutek camshafts feature high quality new billets so they are dimensionally correct and designed to retain hardness depth whatever cam profile grind is used. Developed over many years of road, race use and testing, Neutek has a specific camshaft for all 356 and 912 engines including race cams and cams designed to work with the big bore piston and cylinder sets. Manufacturing tolerances are better than Porsche published figures and when installed with new or re-ground cam followers they will give years of service and reliability. 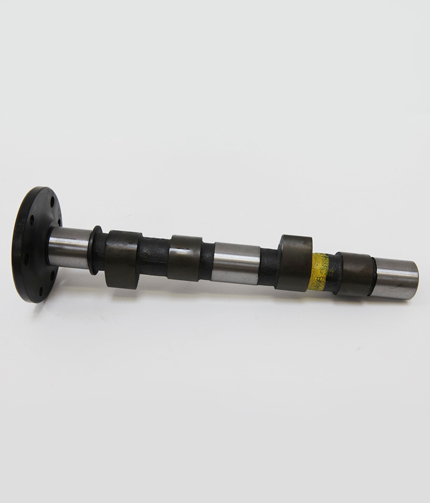 Each camshaft comes with timing and degreeing-in specifications, assembly lube and installation tips. Prill Porsche Classics is an appointed dealer and carries the full range in stock.